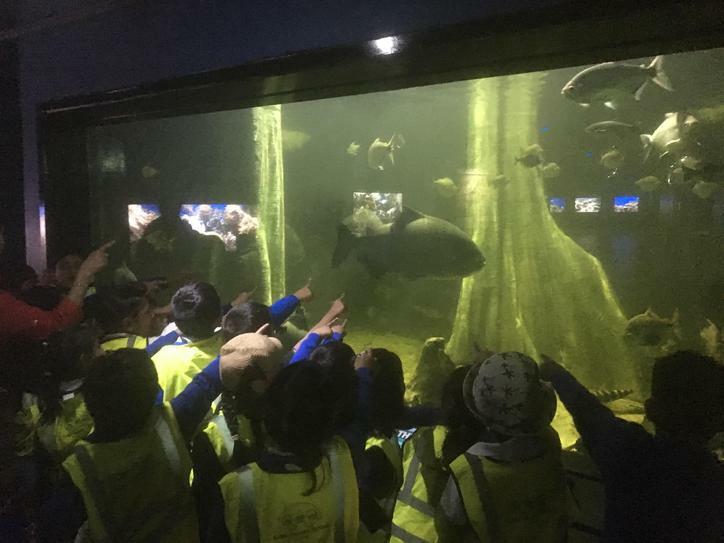 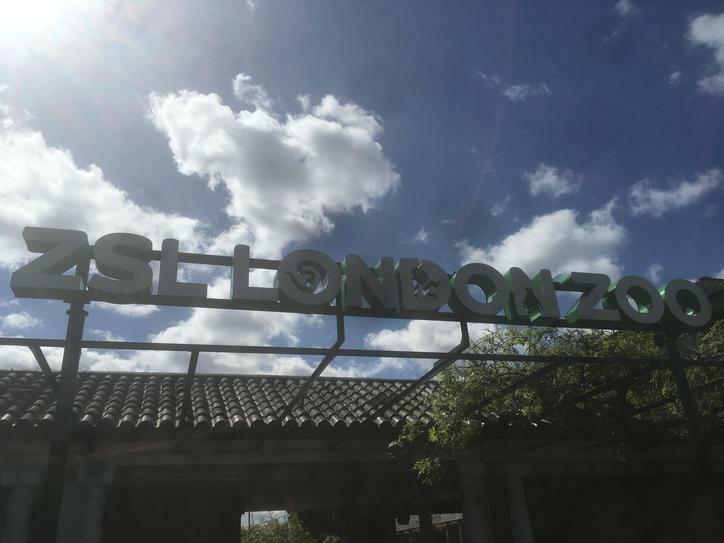 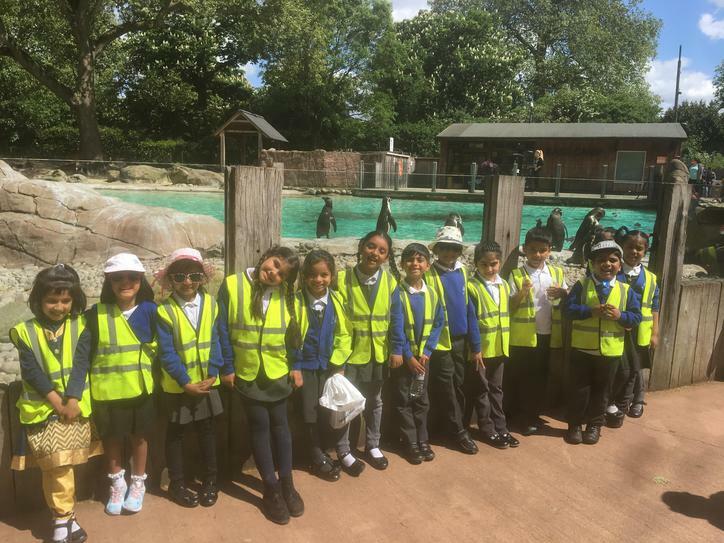 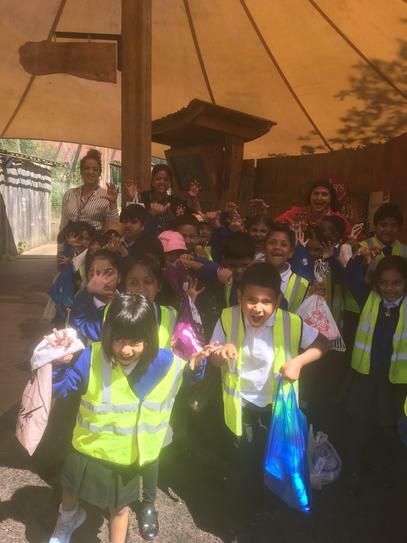 Year 1 visited London Zoo on Thursday 10th May 2018. 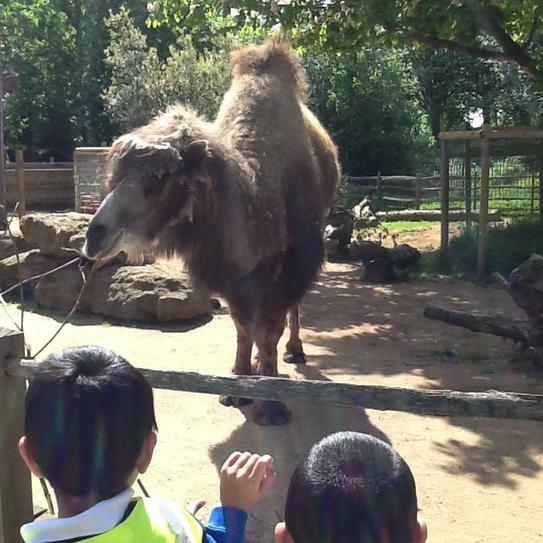 The children has a great time learning about the animals and their habitats.
" 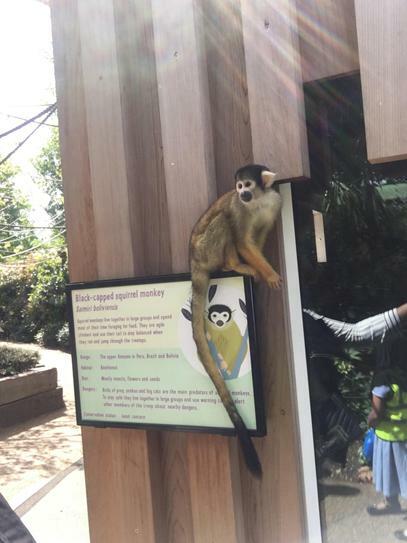 I loved seeing the monkeys jumping on different ropes. 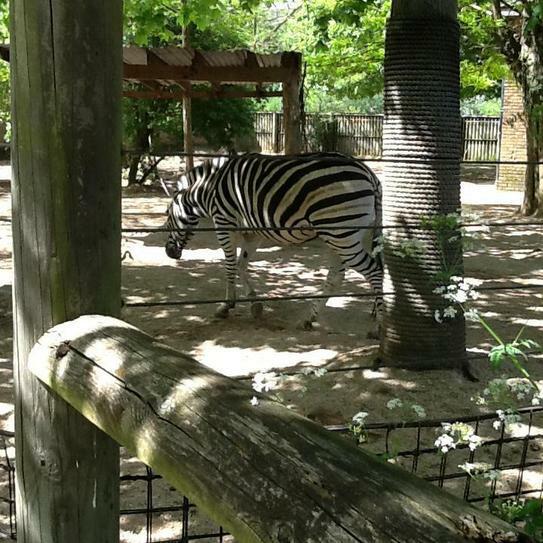 I got to watch the butterflies smelling the flowers" Tahseen. 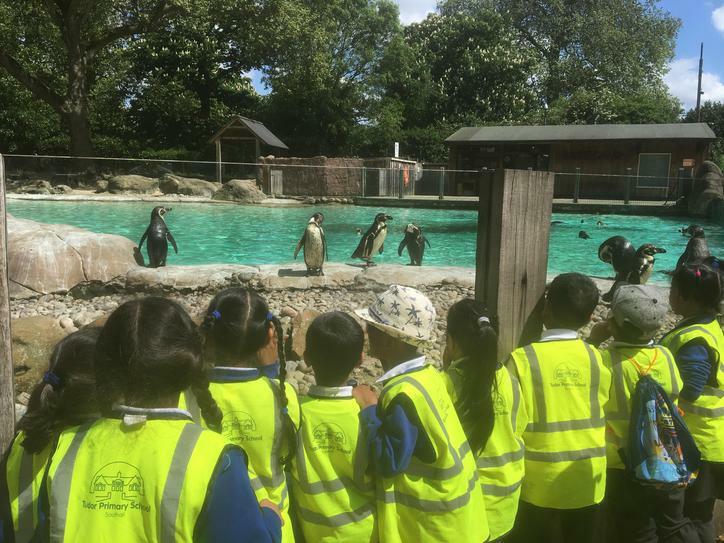 "I liked seeing the giraffes eating the carrots and the hippos that were swimming inside the hot tub", Siddhiksha. 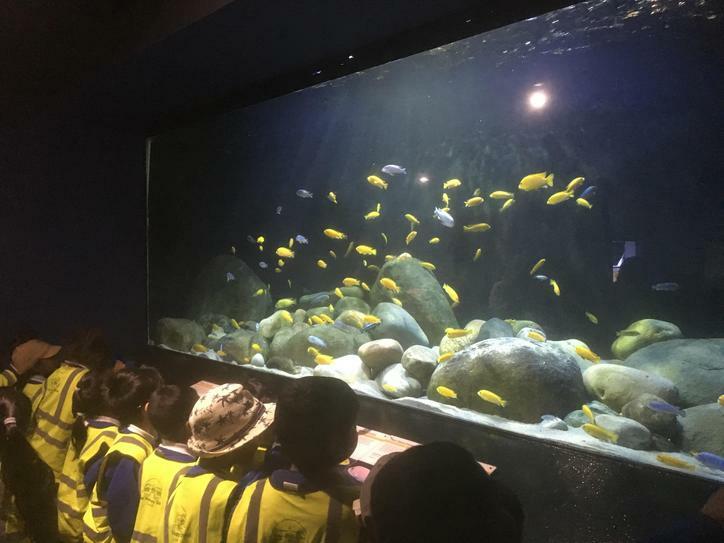 "We got to see giraffes, zebras and aardvarks that were digging. 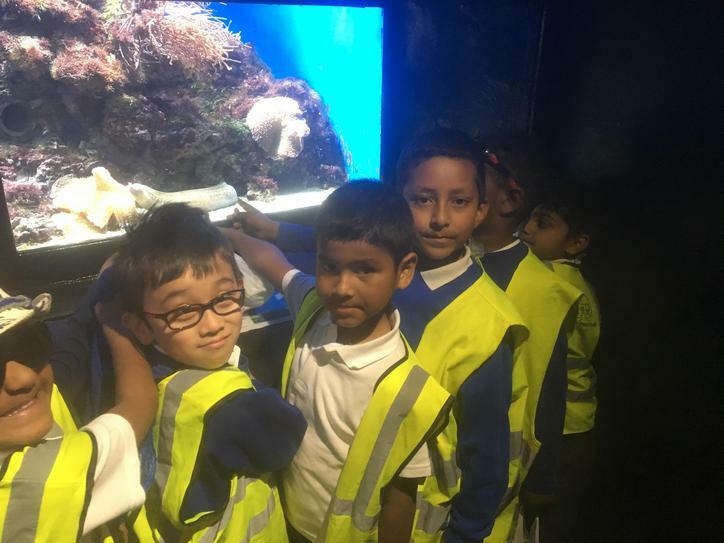 My favourite part was when we got to see the sleeping lion. 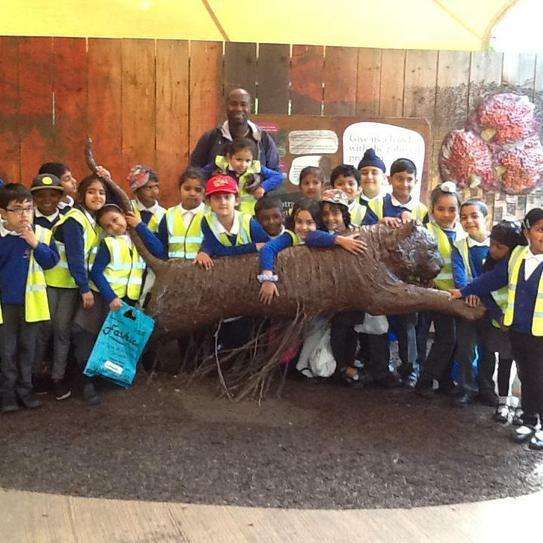 I found it funny when Mrs Patel was talking and there was a monkey right beside her" Haransh.